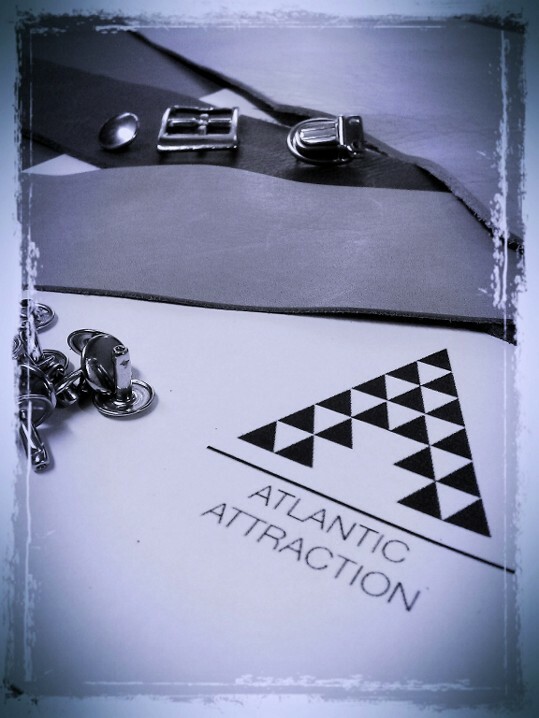 Leather Guitar Straps for the band Atlantic Attraction! How cool is that! I am making leather guitar straps for the band Atlantic Attraction and I hope I can also help the drummer with the leg strap he wants.